May not be used in conjunction with other discounts.  * Limited to 10 tickets per show per cardholder. 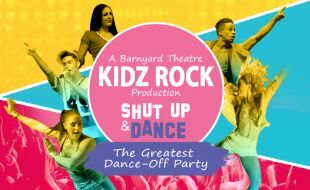 Get ready to party with the return of the hit Barnyard show Shut Up & Dance, presented by Kidz Rock.